Some of the best movies of all time involve dangerous gangs. These groups usually have powerful weapons and armed men in leather jackets, and they can threaten and torture you in the most creative ways possible. We fear them and hope those scenarios never happen to us and our families. However, these gangs really do exist in the real world and that fact is probably enough for us to keep our heads down, our doors locked and our businesses legal. These ten notorious gangs will make you fear for your life just knowing they may be lurking around the corner with an invisible target on your head. I bet you’d rather wish you were dead than to cross paths with these gangs. Keep safe, everybody! The Sinaloa Cartel is located in Mexico and is one of the most operationally active groups on the planet. They are notorious for killing people on camera and posting the videos on the internet. The CEO of this drug cartel is Joaquin Guzman Loera, also referred to as El Chapo. He is included in Forbes’ list of the most powerful individuals in the world. Although he was currently arrested, the Sinaloa Cartel is still operational. The 14K Triad is originally based in Asia with members hailing from China. The group was founded after the Chinese civil war in the year 1949. It currently has more than 20,000 members dealing drugs all over the world. Their threats include arson and the use of guns and meat cleavers, with crimes such as robbery, human drugs vehicle trafficking, extortion and murder, just to name a few. Some of their members have penetrated the police ranks and other authorities. 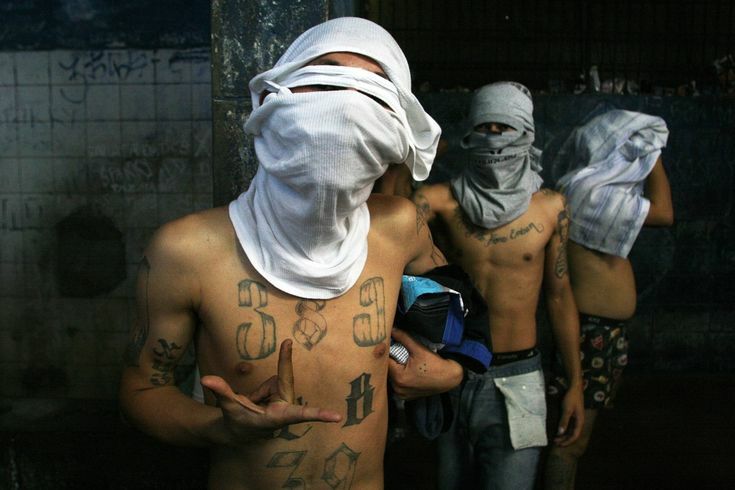 The government of El Salvador is basically allegedly operated by the Mara Salvatrucha. 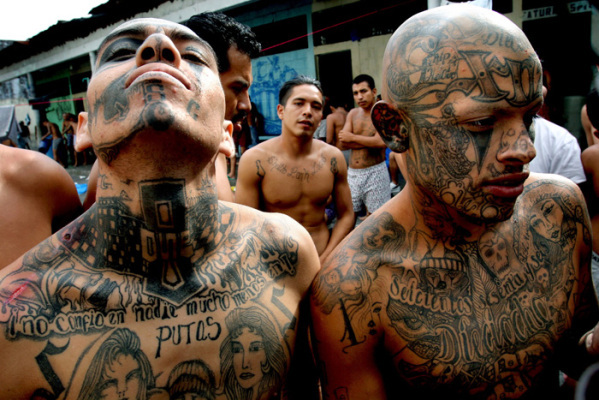 They are also known as the MS-13 and they initially originated from Los Angeles, California, even though they have now spread globally. They use rocket-propelled grenade launchers and machetes as instruments of murder. The notorious group was established in the 1980s in Los Angeles, California. They are heavily involved in crimes such as prostitution, weapons trafficking and murder. They are ruthless and unafraid to hunt down and target Federal agents. The Los Zetas group is an extremely violent organization based in Mexico. Their weapons include semi-automatic guns and rocket launchers. The pioneer members were once part of a Mexican army elite force until they decided to start a gang. The Los Zetas were dubbed as the most sophisticated and technologically advanced illegal organization in Mexico. Their crimes include oil and drug trade, kidnapping and assassinations. 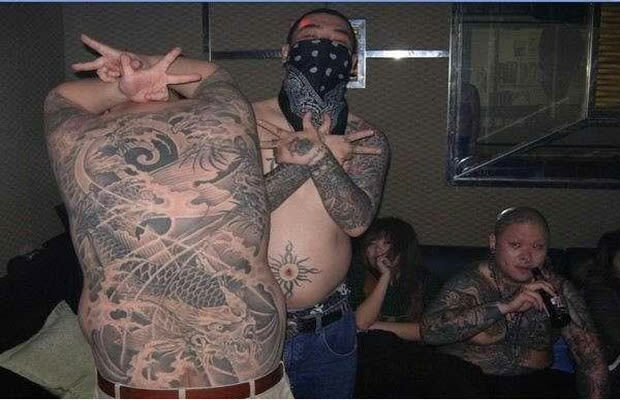 The Yamaguchi-Gumi is Japan’s largest gang, with the number of members ranging from 25,000 to 40,000. They recruit members through their own magazine and website and lead people to believe they’re a reformed social awareness group. Their old habits, which may still be existing without our knowledge, include political corruption, fraud and assassinations. 73 year old Shinobu Tsukasa, pictured above, is the current boss of the Yamaguchi-Gumi gang. He took control of the 40,000-strong gang in 2005 after the previous boss Yoshinori Watanabe retired. 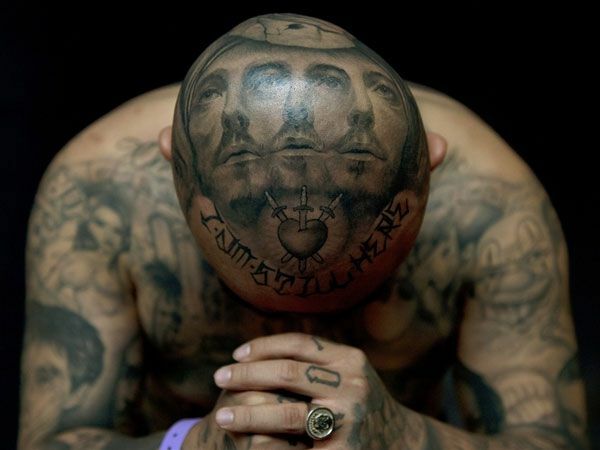 The Barrio Azteca gang operates in Mexico and the United States. They started from the prisons of El Paso, Texas. They once made headlines by murdering a pregnant American consulate worker and 16 partying teenagers in broad daylight. They use golden AK-47s, RPGs and rifles, among various other weapons. Cosa Nostra, also called the Italian Mafia among many other names, is an illegal syndicate based in Sicily, Italy. The members refer to themselves as “men of honor”. They are noted for organizing criminal transactions and illegal agreements involving grave threats. The Italian Mafia are divided into groups which they call families. Each family claims a territory to operate their criminal rackets in. Recently, the younger generation of Cosa Nostra has made the headlines for posting photos on Facebook and bragging about their lifestyle, eating lobster and drinking champagne. The Jamaican Posse is a highly feared criminal syndicate in Jamaica. Some of its members have infiltrated the country’s government. They use powerful assault rifles as weapons. They are also known for their practice of ritualized killing which uses unconventional instruments such as vacuum cleaners, laundry irons and butcher’s knives. The Russian Mafia, also known as the Russian Mob, is known for threatening their business associates with grave threats that involve kidnapping and even murdering family members. If you dare to do business with this mob, you better be aware of the consequences. 20% of your company’s profits will be theirs whether you like it or not. You won’t really have a choice because you’ve basically put you and your family’s lives in danger. The Mungiki is a criminal organization that has around 100,000 members. They operate in the slum areas of Nairobi. Their crimes include beheadings and forced circumcisions for the females. They do not represent themselves through markings and tattoos. Instead, a Mungiki member is identified through a human head on a stick. Mungiki chairman Maina Njenga, pictured above, was acquitted in 2009 following a lack of evidence. He now runs a business empire that is allegedly worth 20 million dollars.